Sonya found Malala interesting & is looking forward to see how the story progresses. The history and political situation was very interesting. Tried to please her father by education, competition and driving herself. What she has done is courageous but may not like her personally. Will removing her from her environment have a significant impact on her? Beginning was chronologically out of order, but possibly the emotional sequence of a young girl! Second half was more ‘promotional’ like it was written with a political career or fundraising in mind. 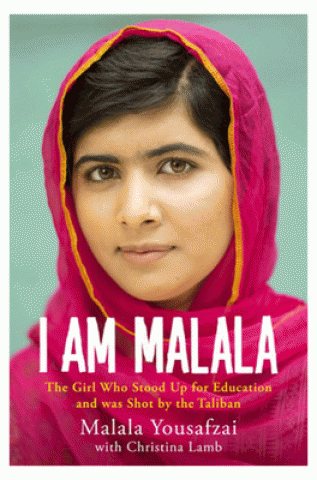 This entry was posted in Book Reviews and tagged book review, I am Malala, Malala Yousafzai, Parramatta Library by admin. Bookmark the permalink.